What are design principles and how do they differ from design systems? 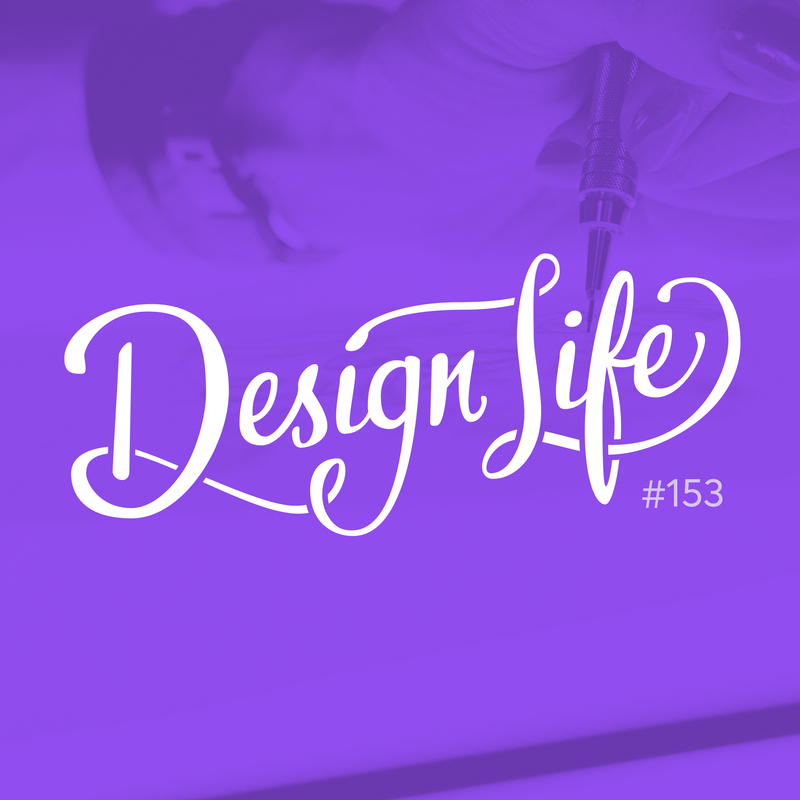 In this episode we answer your questions about design principles and offer some direction as to how you can begin to define them for yourself. Design principles are personal. They are unique to the company, team or project they serve. Test your principles by asking, could the opposite principle work for another company? Aim for five design principles in total. Start with the purpose of the company as a whole. Next ask, ‘what does good design mean for this company?’. Ask as many people in the company as you can, look for shared themes in the answers. Design principles should be genuine and authentic, and never consist of redundant sentiments. Everyone wants to design a product that is easy to use, this is not a design principle. Principles should be actionable. The bigger the team, the more valuable the design principles are as they help to keep everyone on the same page. Design principles at Convertkit are described as the shared criteria for what good design means for the product and marketing materials. Think of them as a set of guiding ideas to help make design decisions and keep visuals aligned. At times, design principles can even help to decide what features are the most important. Want to hear more on this topic? Go back to Episode 150 of the podcast, where we discuss design systems and define design principles as part of a design system.